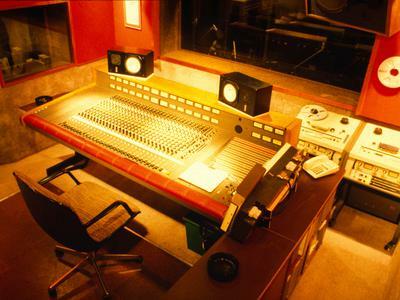 I had 3 mixing consoles during the 34 years of studio ownership. The MCI was by far the best. An amazing amount of head room , And one of the punchier sounds I have heard. I loved the in-line console design. If had to do it all again. That's console i would like to own . Join in and write your own page! It's easy to do. How? Simply click here to return to MCI JH-600 Series Console.